Maserati has unveiled the latest version of their Ghibli, the Maserati Ghibli GranLusso. 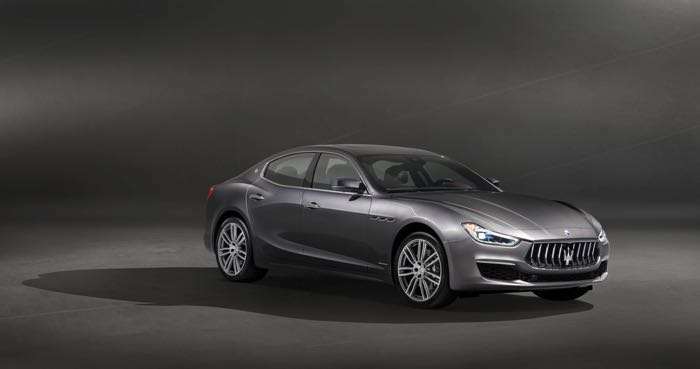 The Maserati Ghibli GranLusso will make its debut at the Chengdu Motorshow, in China later today. The Maserati Ghibli GranLusso has had a facelift over the previous model, with a new front bumper and a new grille. 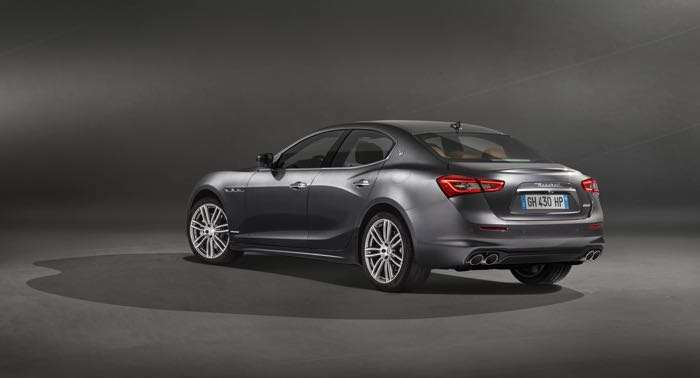 After four years of unprecedented success in all the international markets, the Italian sports sedan gets an important upgrade in terms of design and technological contents. The new Ghibli GranLusso showcases a new front bumper with dedicated chrome inserts and new front grille with chrome bars, in line with the latest Maserati models style signature. You can find out more details about the new Maserati Ghibli GranLusso at the link below, as yet there are no details on pricing.